Through out Wednesday, Thursday, Friday, Saturday, and Sunday, ADIDAS had a sale with lots of cool things. 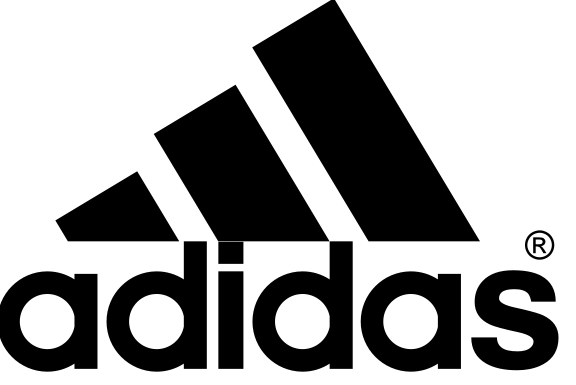 ADIDAS has a sale every once a year, and they bring out a lot of new stuff and put them on a very very low cost from their usual cost. I only went on Saturday and Sunday. My auntie works at ADIDAS and she gave my whole family free tickets to go in. When I first went with my cousin, my cousin rang his mum who worked there, let us in for free and we started our SHOPPING (cough cough). When we started walking around, I was holding a bag to bye. We were looking at these runners and I really wanted to bye them, but I didn't have enough money. When I knew that the workers could get a discount, I gave my runners that I wanted to my auntie to bye. I also went to the sale on Sunday and then brought 6 pairs of all blacks socks, and a All Blacks training jersey. The ADIDAS sale was awesome and I can't wait for next years sale. I heard that the next ADIDAS sale, they would have with REEBOK gears to.